Lord Shiva is worshipped in the form of ‘12 Jyotirlinga‘. 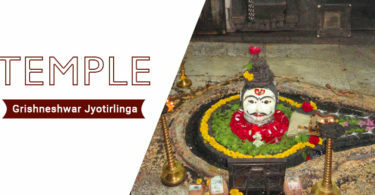 Jyotirlinga is a combination of Jyoti (means Light) and Linga (Mark or sign of God). God’s sign in the form of Light. There are 12 Jyotirling in India.